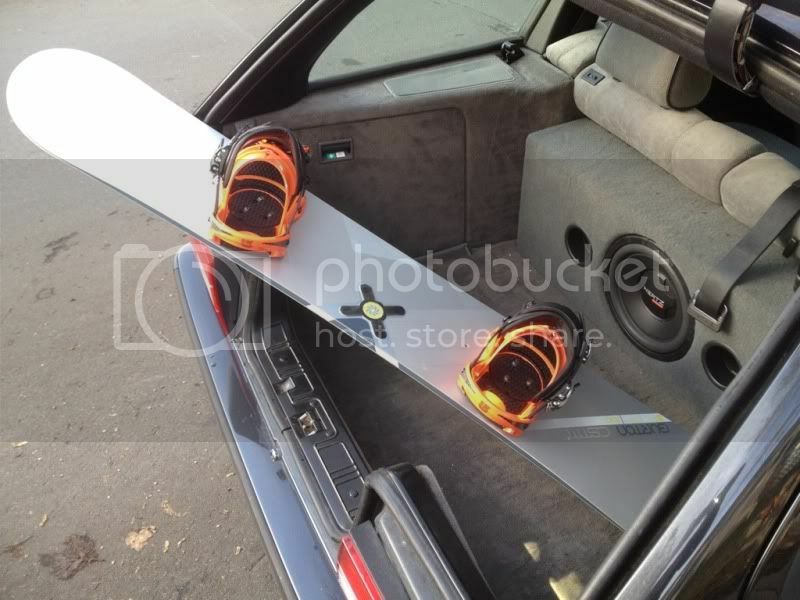 maXbimmer Forums - Snowboard Season coming sooooooon! Its been raining here, and its up around 5 degrees. Can't even make snow anymore, most of the clubs have pushed opening day back to the 24th, I expect Blue to do the same. Otherwise opening day is going to have some very questionable conditions. It was all slush today at Blue from what I heard from ski patrol. Just picked up my first board in years, a minty used burton custom x with c60 bindings. So stoked for this season! Being 25 mins away from the resort with the most snow fall in the world last year ftmfw! Here are some pictures from the best place I've rode so far. It's a glacier in Tirol Austria called HinterTux. Elevation is 3200m, lots of great runs, good conditions, and a few mid mountain parks and trick zones. These pictures were before the first real snowfall of the year which came about 10 days ago. Apparently now the conditions are fantastic because a huge snow fall came through and even opened up some of the Alp areas in Germany. Wish I was going out west. worked a season at big white and ski'd whistler as well when I was out there. Can't wait to go back! The powder at big white was unreaaaal! riding backcountry with crazy snowboarders was nuts, going off 10-15 foot drops in the middle of the trees and hoping for the best was a little scary! 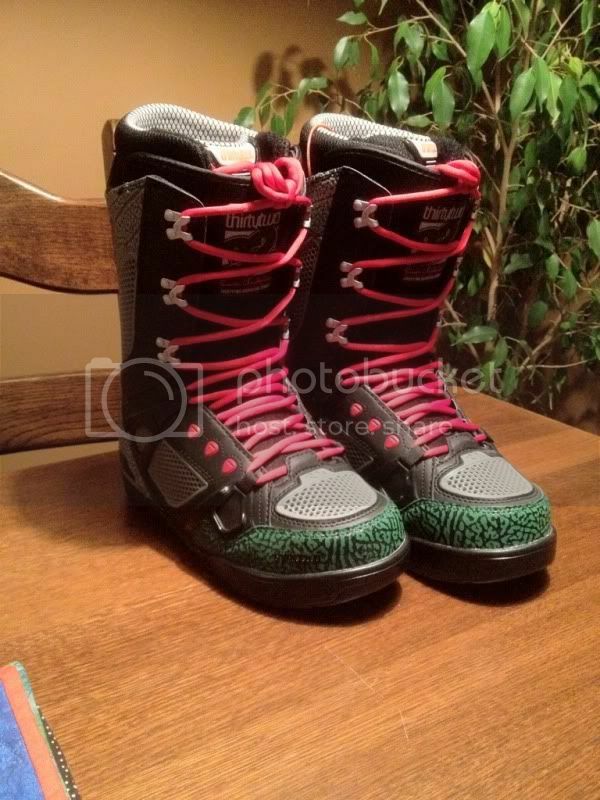 Looks like this year will just be collingwood and holliday valley for me..possibly vermont on newyears. Let us know how the snow is up there I'm thinking of going this week at some point too, but stupid season passes aren't valid until the 6th! Yea the interior is amazing, the amount of snow and how few people ride it....it's unbelievable especially for people who've only seen hills not mtns. will do. you talking about 5x7 pass? correct. 5x7 not valid til Jan 6th for day ski, can use them for night ski. yes i have a 5x7, so i'm planning on getting up there for 4:30 so i can ride all evening.